Happy New Year! 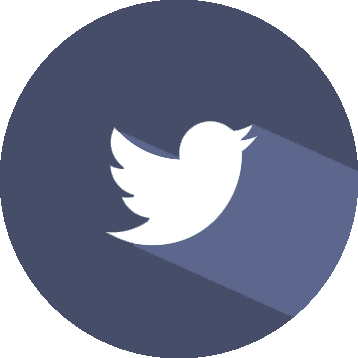 - Thank you for catching up with us! From all of us at 20/20 Visual Media, we wish you and your families a most Happy New Year! 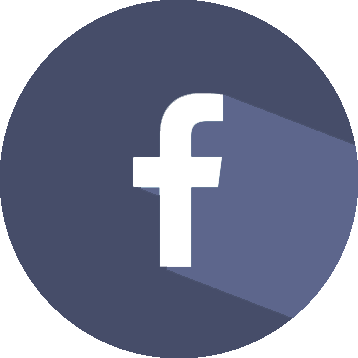 We look forward to the opportunity of helping you achieve your business and marketing goals with video production. 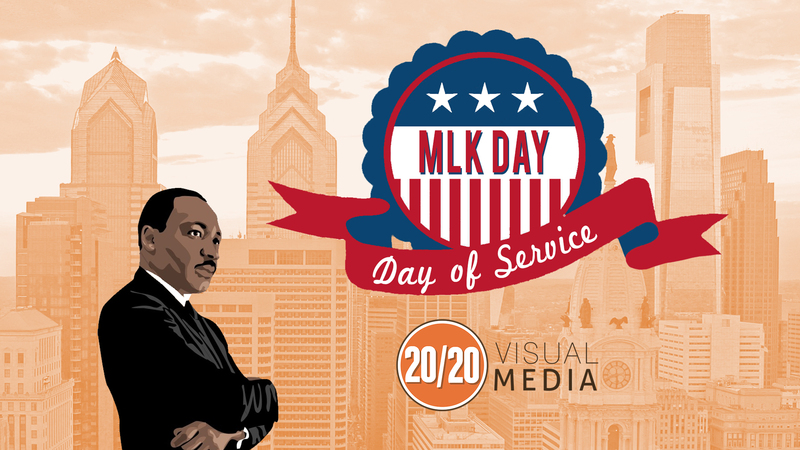 Email info@2020visualmedia.com or like us on Facebook, and follow us on Twitter and Instagram! 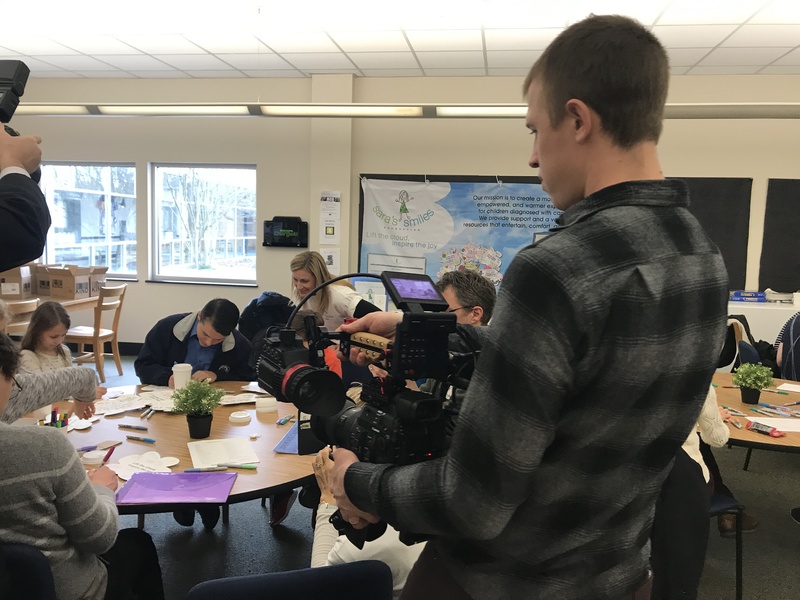 On Monday, January 15th, the 20/20 Visual Media team spent the day crafting a video for Abington Friends School of their annual day of service. Here's a few snapshots of the day. We will be editing and posting their video soon! It's 2018! 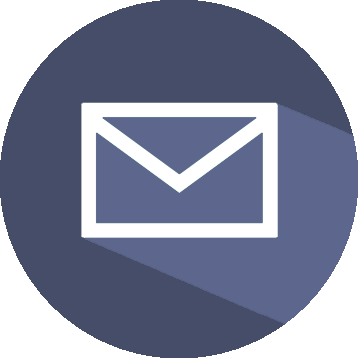 A new year means it's the perfect time to re-position your business as an important part of your customers' lives. 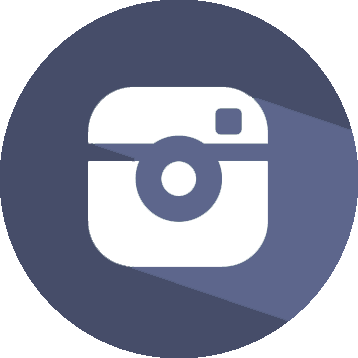 The most personal method of connecting to your audience is through video. 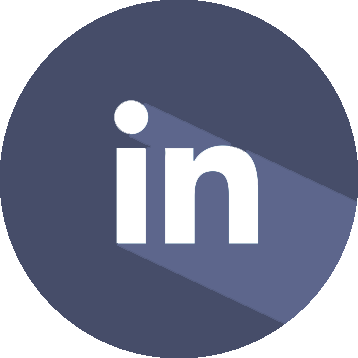 Whether it's a testimonial or a how-to, read more about ways to market better with video this year. 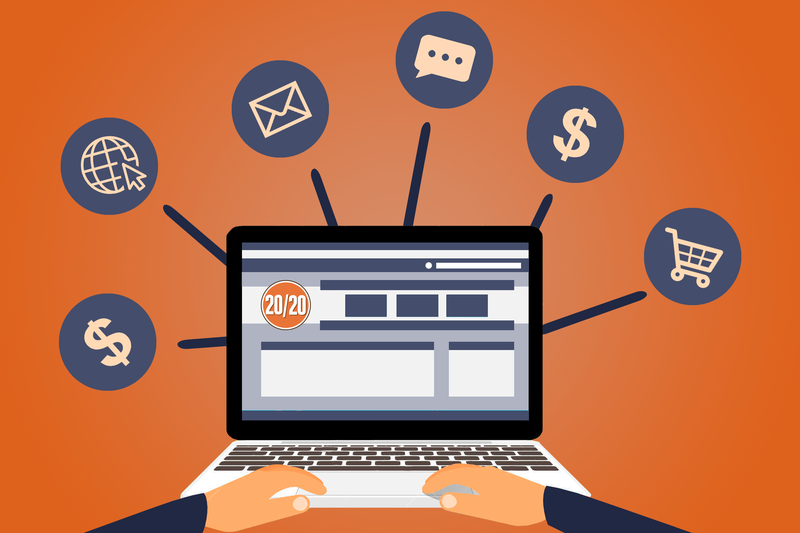 "Market Better in 2018 with Video"
You all know how important video is to a successful marketing plan. 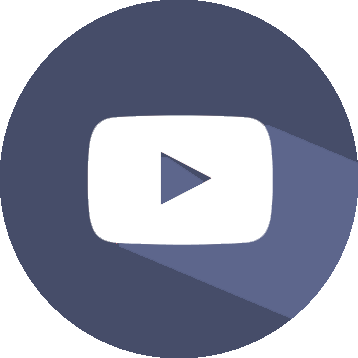 But what are the best ways to use video for your business this year? 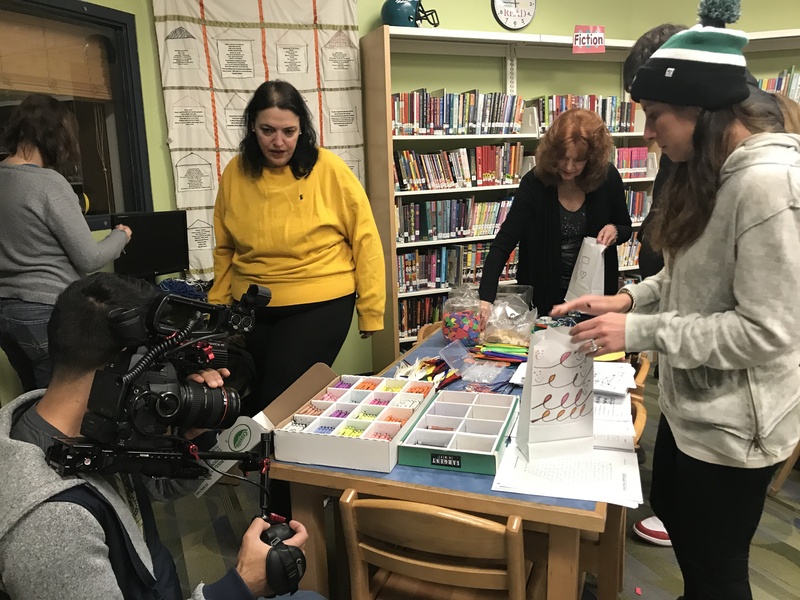 We offer tips on how to engage your audiences through both professional and do-it-yourself videos alike. 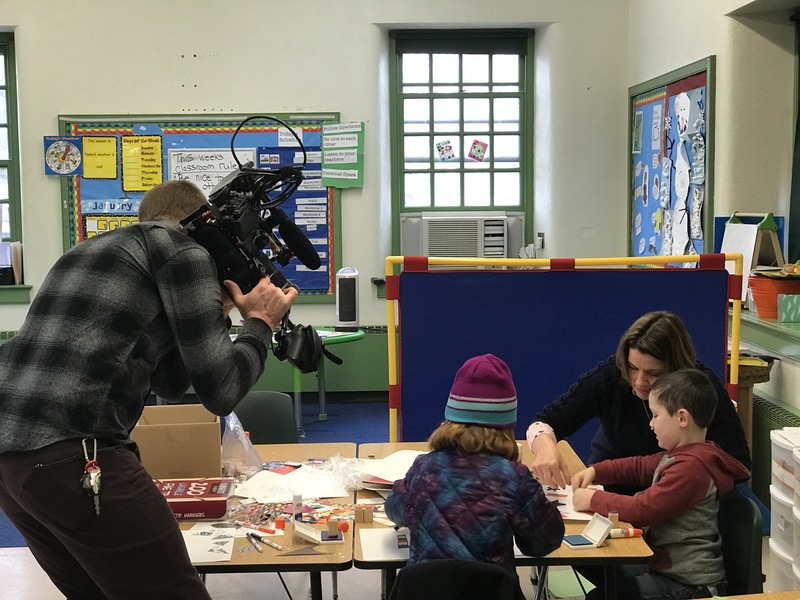 We had the great fortune of working with our friends at Presby's Inspired Life for a second consecutive year. 2017 marked a banner year for Presby's, who will be opening two new affordable housing facilities for our seniors aged 62 and better. 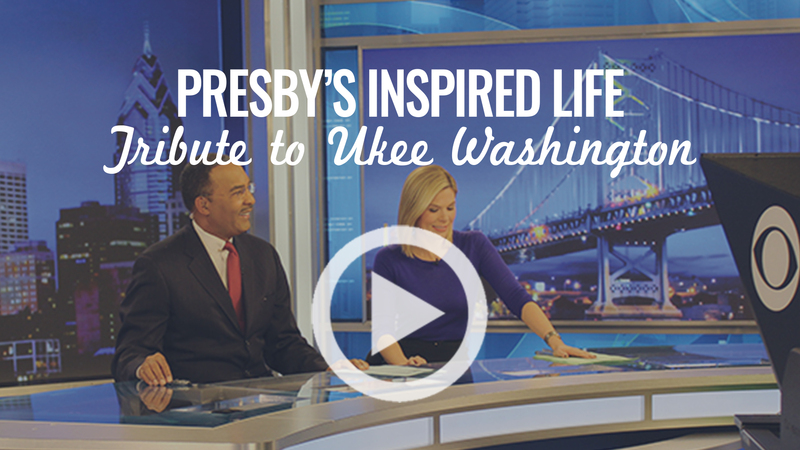 To celebrate, they honored longtime friend and advocate for the organization, CBS3's Ukee Washington, at their annual Inspired Service Dinner. some of our favorite videos of 2017! 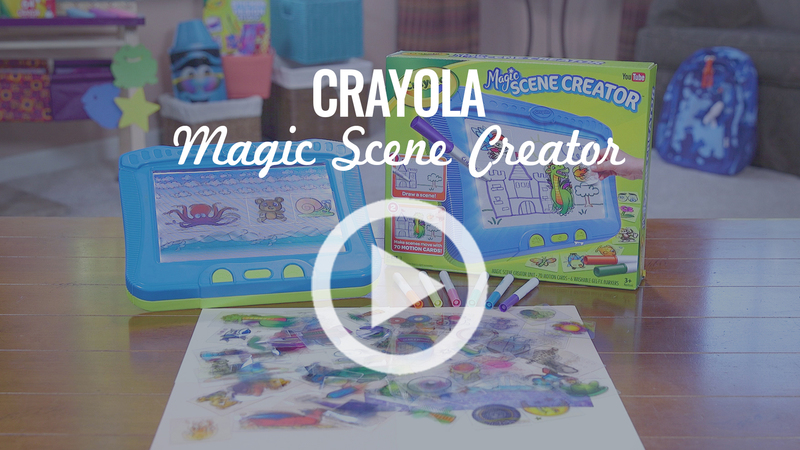 This "unboxing" video of Crayola's all new Magic Scene Creator was one of dozens of product demo videos we produced for Crayola this year. All videos can be seen on Amazon, Target and Walmart product pages online, as well as in stores like Toys "R" Us! 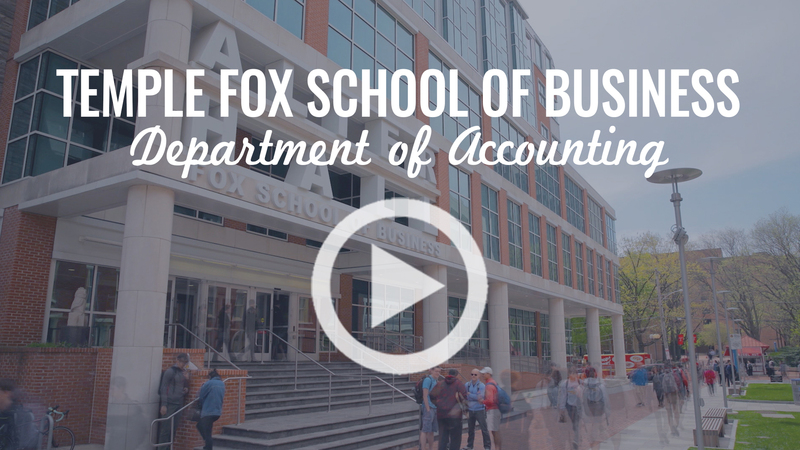 The FOX School of Business celebrated its Department of Accounting with the first annual Accounting Achievement Awards. The school honored five of its distinguished alumni, and recounted its many successes in 2017. 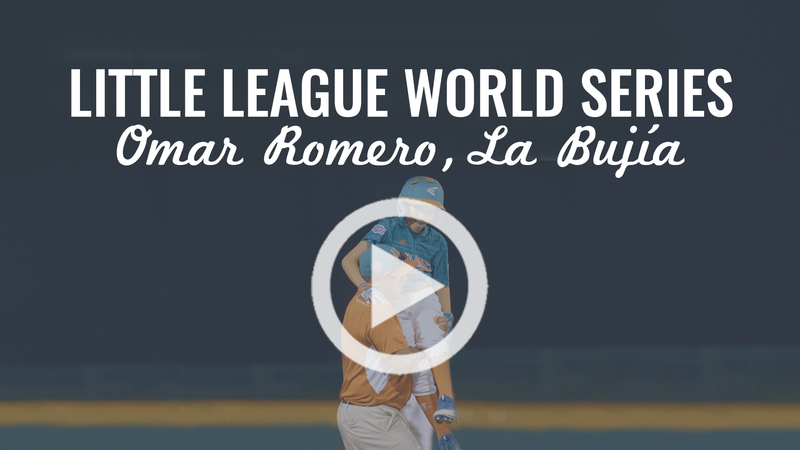 In one of our more viral videos of the year, we profiled Omar Romero, the smallest player to reach the Little League World Series. But despite standing just 4 foot 2, Omar played like a giant, willing his Venezuela team to an incredible run. It's an exciting time in Montgomery County, PA and the Valley Forge Tourism and Convention Board wants your youth sports program to get involved. They're ready to welcome the whole family to Valley Forge. Brian Kozera is an iron man. If there is a physical activity he can be involved in, he jumps at the chance. But when he was diagnosed with a form of Hodgkin's Lymphoma, his world was turned upside down. 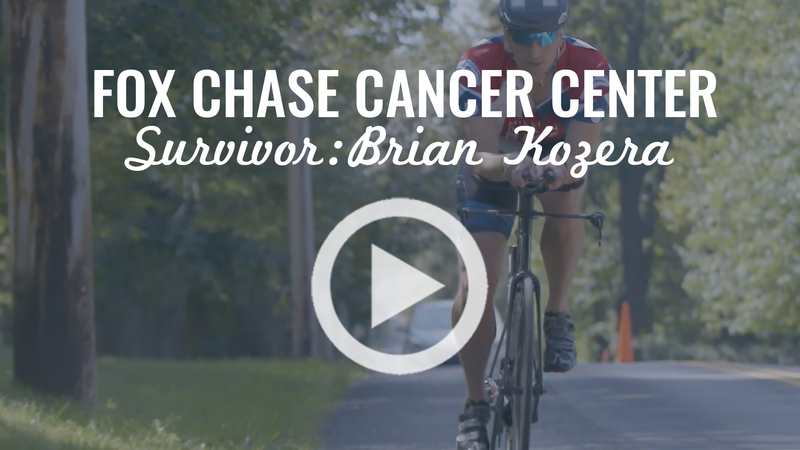 With the help of Fox Chase, Brian not only beat cancer, he soon tackled an Iron Man in Austria. Copyright @ 2018 20/20 Visual Media, LLC. All rights reserved.